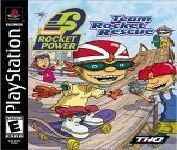 Note: To play these Gameboy Advance games on your computer, you MUST download the ROM Emulator first! For some sites, you must register too; to download games. Link for downloading the game. 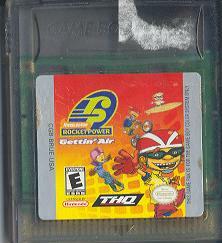 Link for downloading Game Boy Advance Version.